Apparently there are illegal tamales. A passenger at Los Angeles International Airport learned that the hard way earlier this month when he tried to bring pork tamales into the U.S. from Mexico. The passenger arrived from Mexico on Nov. 2 and was stopped by U.S. Custom and Border Protection agriculture specialists, who found 450 pork tamales wrapped in plastic bags in the passenger’s luggage. The passenger apparently denied that the tamales were made with pork, which is forbidden under customs regulations. 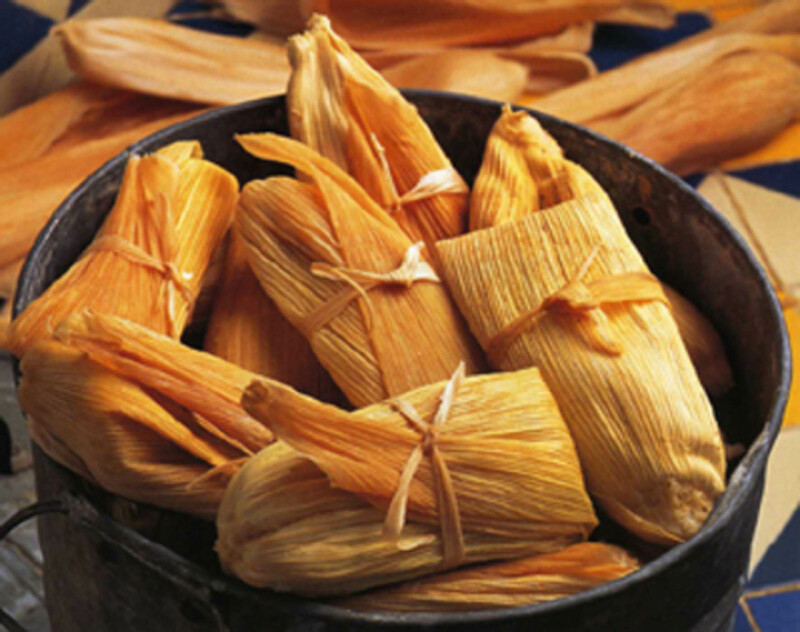 For many families, tamales are a quintessential holiday tradition. Making a batch takes days of planning and exhaustive preparation -- all for a tasty bite of corn masa, red chile mole and pork, beef or chicken. The passenger would have been in the clear had he tried to bring sweet tamales – or those all masa ones that always seem to be left over. But bringing pork from another country into the United States carries potentially serious health risks, according to Customs and Border Protection. “Although tamales are a popular holiday tradition, foreign meat products can carry serious animal diseases from countries affected by outbreaks of Avian influenza, mad cow and swine fever,” Anne Maricich, the agency’s acting field operations director in Los Angeles, said in a statement. “Every day, CBP agriculture specialists prevent the intentional and unintentional introduction of harmful pests and foreign animal diseases into the U.S.,” she said. The passenger, who was not identified, was fined $1,000 because authorities believed the tamales were going to be sold and distributed. As for the tamales, they met their demise. But not in the traditional manner: By being devoured.